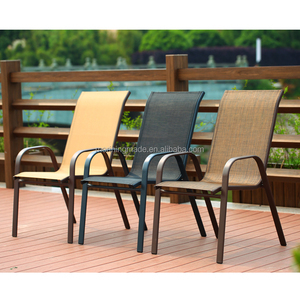 Fujian Quanzhou Anxi Jutianyue Craft Co., Ltd.
Our product range now includes various types of outdoor furniture made with PE rattan, plastic wood, aluminum, and steel. 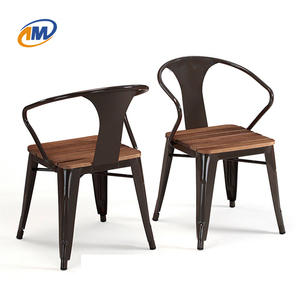 Our factory occupies an area of more than 20,000 square meters and employ over 150 skilled workers. 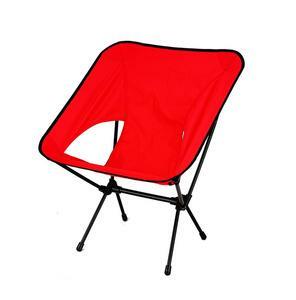 We export our products to the US, Europe, Oceania and Middle East countries. 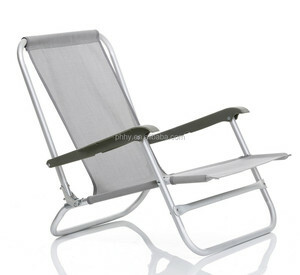 Alibaba.com offers 45,417 metal garden chair products. 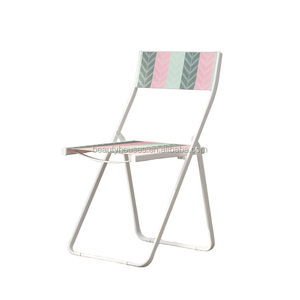 About 40% of these are metal chairs, 28% are garden chairs, and 20% are garden sets. 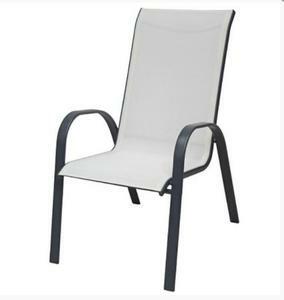 A wide variety of metal garden chair options are available to you, such as garden chair, garden set, and filing cabinet. 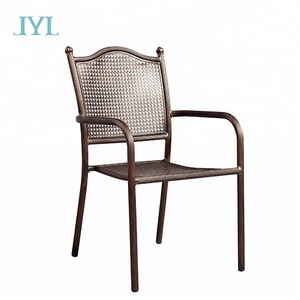 You can also choose from metal, plastic, and rattan / wicker. 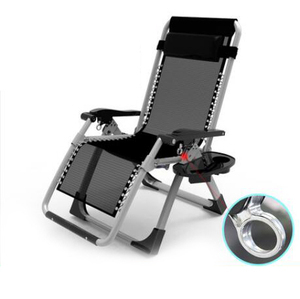 As well as from no, yes. 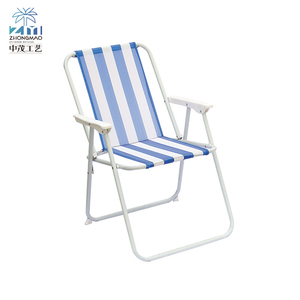 And whether metal garden chair is free samples, or paid samples. 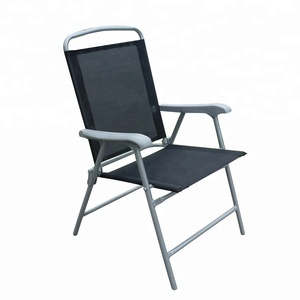 There are 44,943 metal garden chair suppliers, mainly located in Asia. 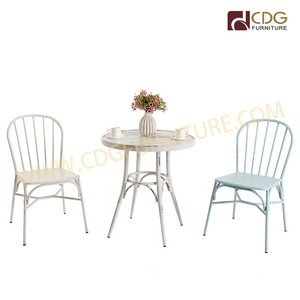 The top supplying countries are China (Mainland), India, and Vietnam, which supply 97%, 1%, and 1% of metal garden chair respectively. 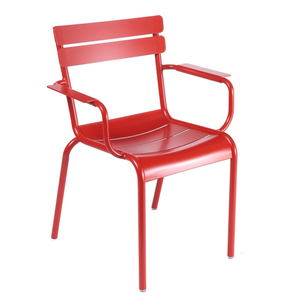 Metal garden chair products are most popular in North America, Western Europe, and Northern Europe. 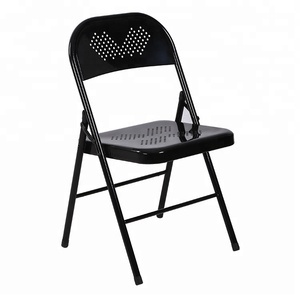 You can ensure product safety by selecting from certified suppliers, including 8,627 with ISO9001, 6,416 with Other, and 3,115 with BSCI certification.